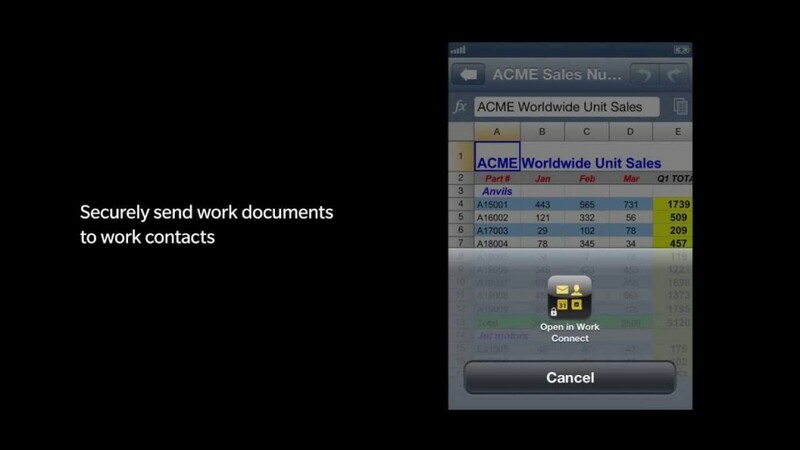 BlackBerry have launched the Secure Work Space app for Android and iOS devices which helps businesses manage their employees BYOD devices through BlackBerry’s BES10. What this means is that via a 256bit AES encryption and away from their personal apps and settings, they will be able to check their BES 10 calendar, email, contacts and the like from their Android or iOS device. Web browsing and document viewing is also available. Company admins will be able to secure and manage the data on all employees devices. This is a very important app for BlackBerry as it lets businesses use the BlackBerry services to the best of their abilities even if they are not on BlackBerry devices.